On March 24th, New York City’s Taglialatella Gallery will open it’s doors to host a pre-premier party for Batman vs Superman: Dawn of Justice. 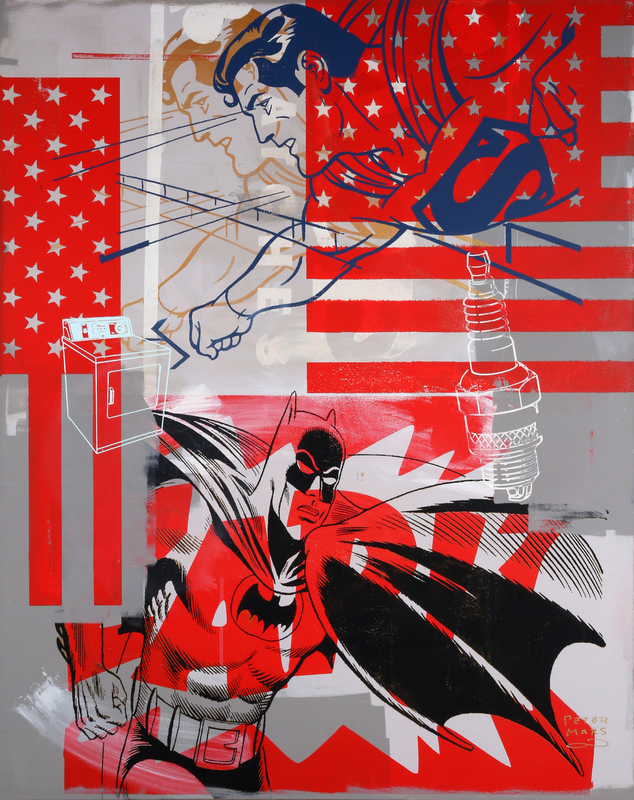 The show will feature artwork by Peter Mars, Andy Warhol, Banksy, and Mr. Brainwash displaying their paintings inspired by DC and Marvel Comics icons. 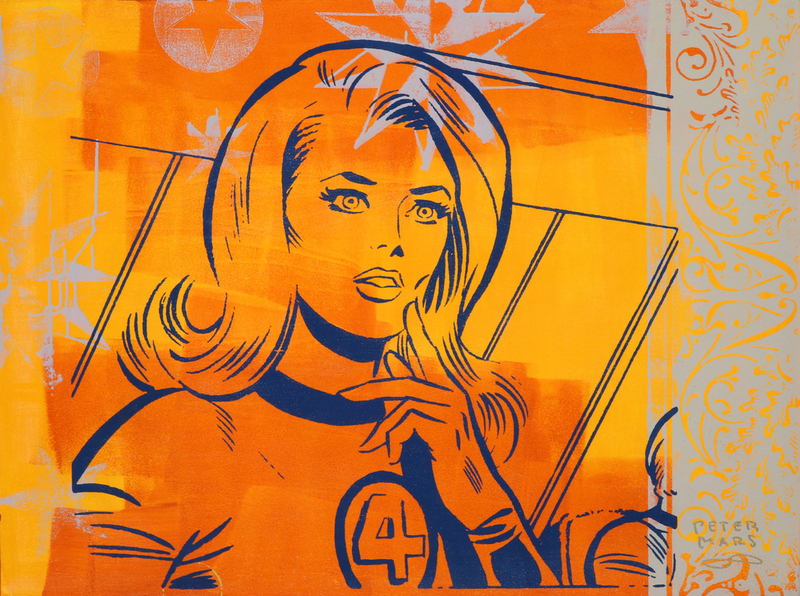 Ardent followers of pop art and America’s most trusted superheroes won’t want to miss this event. Comics’ superhero mythos has long since become ingrained in popular American culture. Superman has been a source of inspiration for many writers, filmmakers, and artists ever since the very first DC Comics featuring the new character archetype – soon known as “superheroes” – was published in 1938. Batman and Wonder Woman enter the scene shortly thereafter, who would both become the brainchild of many creatives for decades to come. 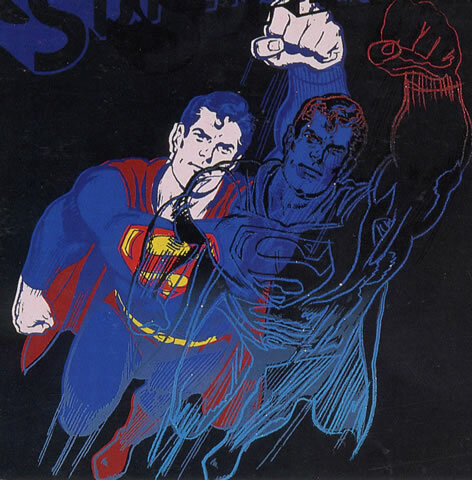 Superhero icons such as Superman, Batman, Wonder Woman, and Invisible Girl have spurred the creative spark for many pop artists in particular. 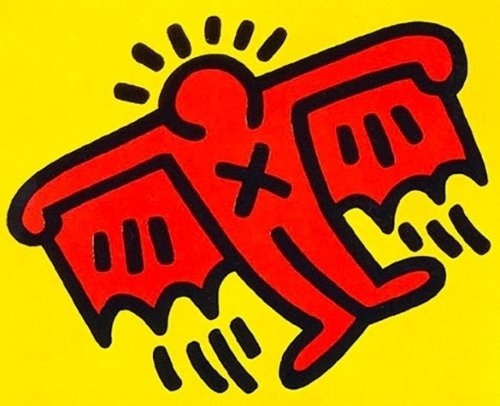 In fact, many superhero characters were created upon the principles of pop art. Andy Warhol, a name synonymous with the pop art movement, has created numerous pieces of pop art based on the iconic duo, and even directed his own Batman-fan film. You wont want to miss this superhero-themed premier event taking place in the Chelsea art district at Taglialatella Gallery. Peter Mars’ artwork will feature Batman, Superman, Wonder Woman, and Invisible Girl using silkscreen and acrylic on canvas. On the creative process, Mars says, “Making the art was thrilling and even surprising at times. My studio team had a lot of ‘WOW!’ moments when we lifted the silkscreen from the canvases. This show is going to be a unique event people won’t want to miss.” Peter Mars will be in attendance at the premier event.